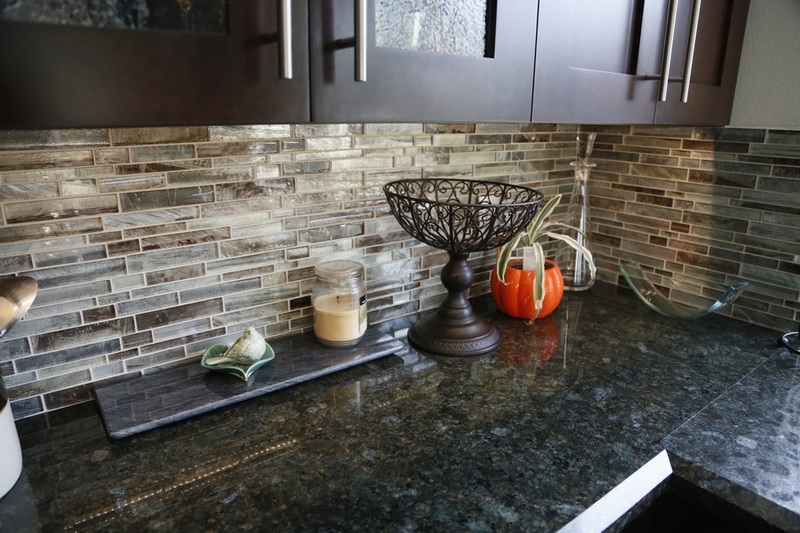 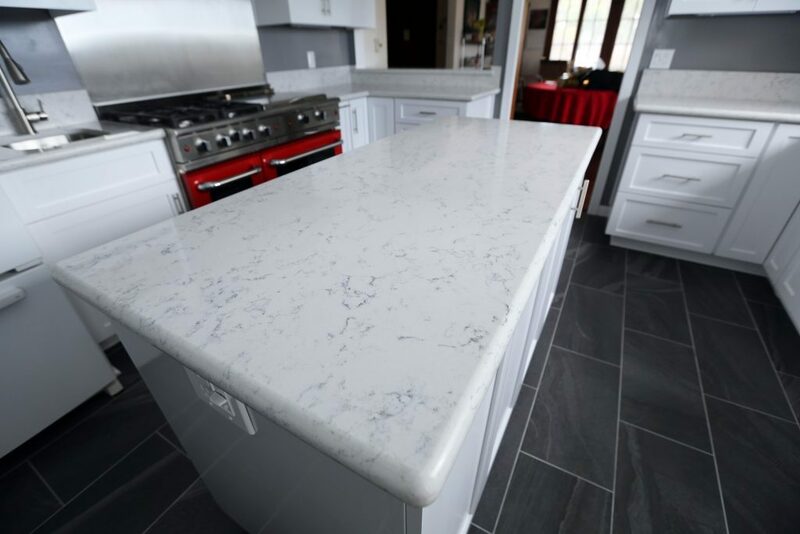 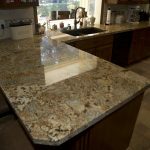 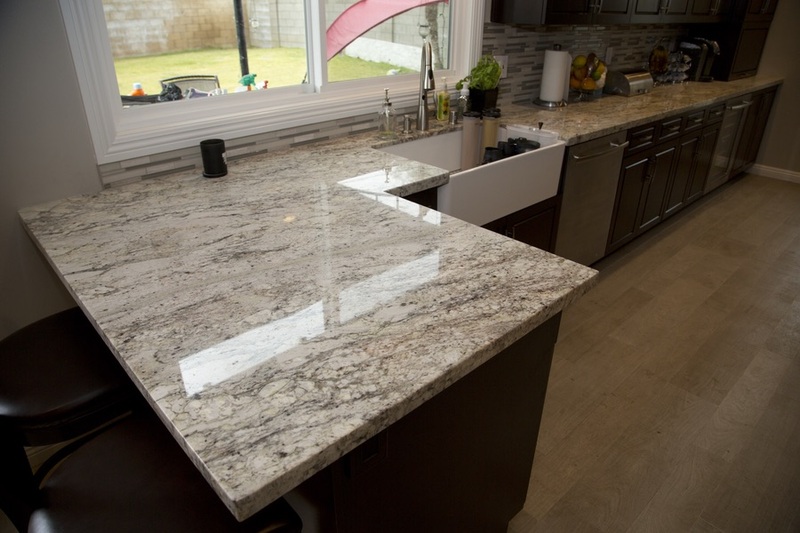 Whether you’re designing a kitchen or bathroom for a new home or working on a remodeling project, your choice of countertop is going to have a big impact on the appearance and functionality of your space. 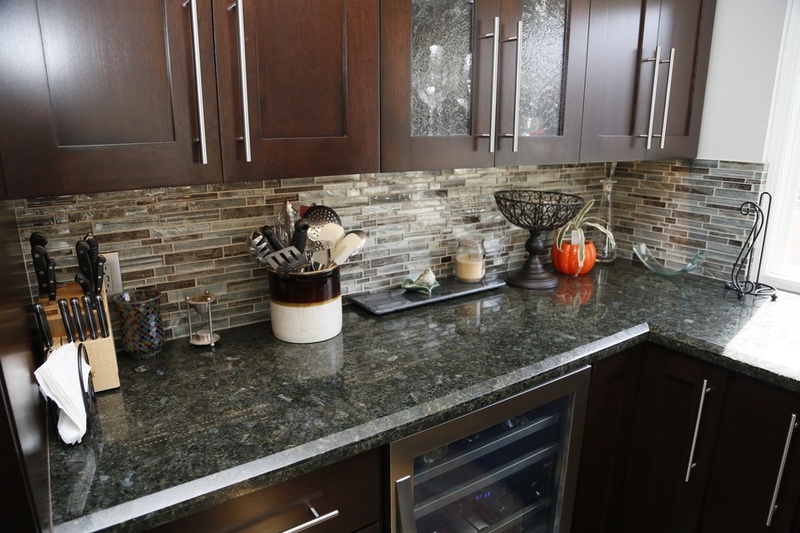 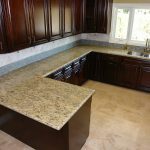 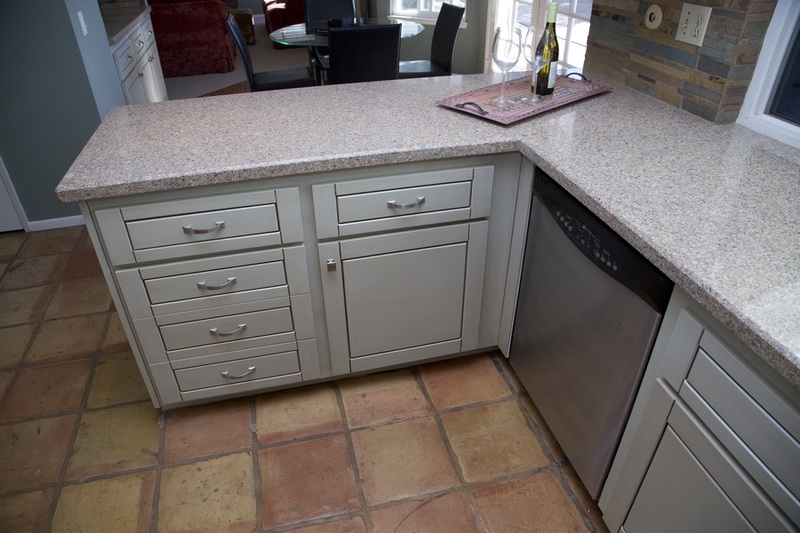 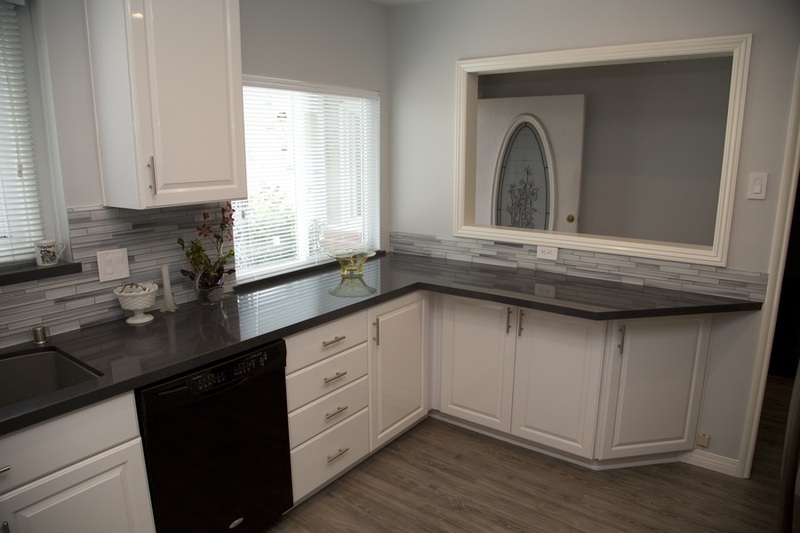 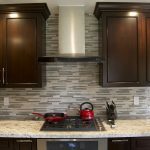 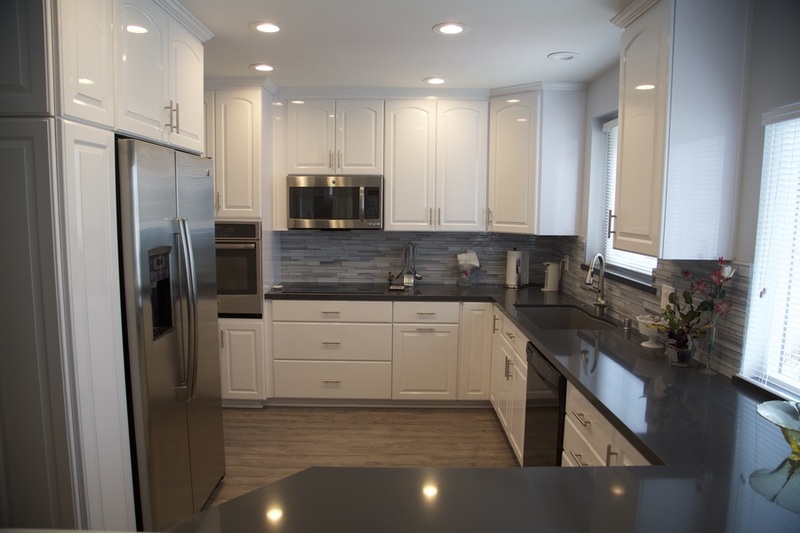 Make sure you get the right countertop for your daily needs, your design preferences, and your budget by coming to Cabinet Magic. 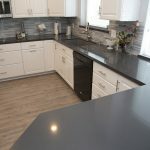 At Cabinet Magic, we can offer our clients virtually limitless options for their new countertops, with an extensive selection of colors and materials on display at our 20,000 square foot factory showroom. 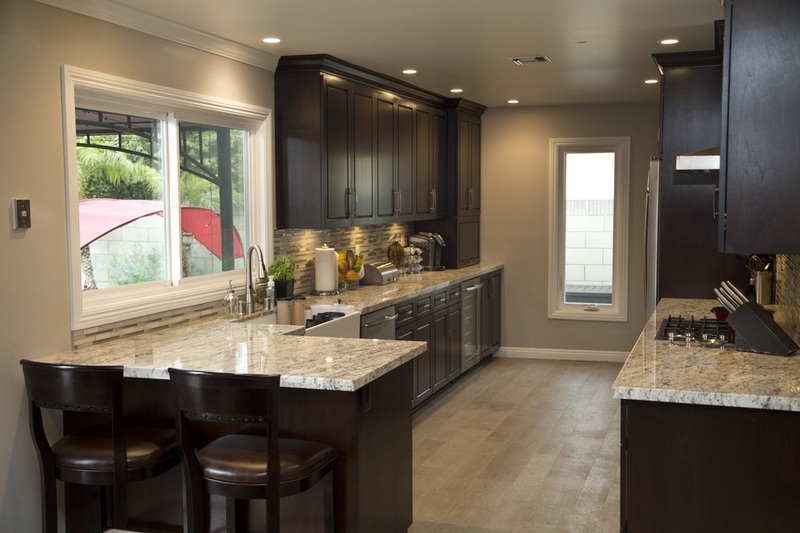 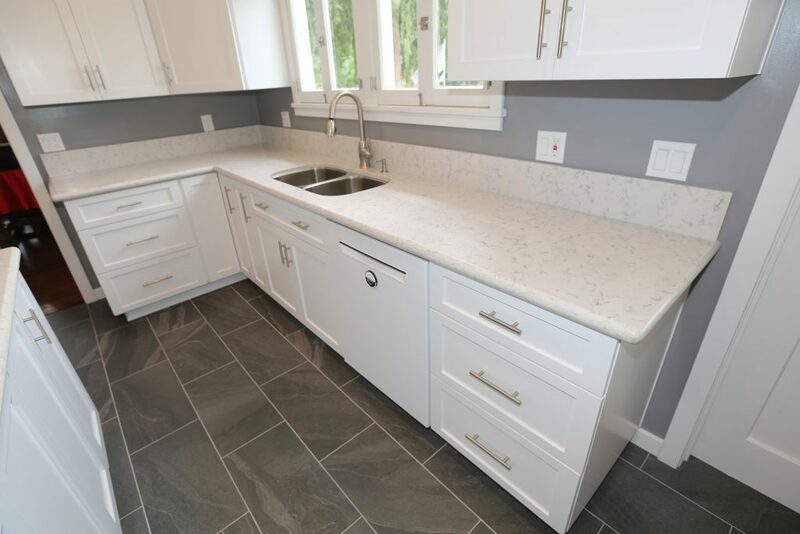 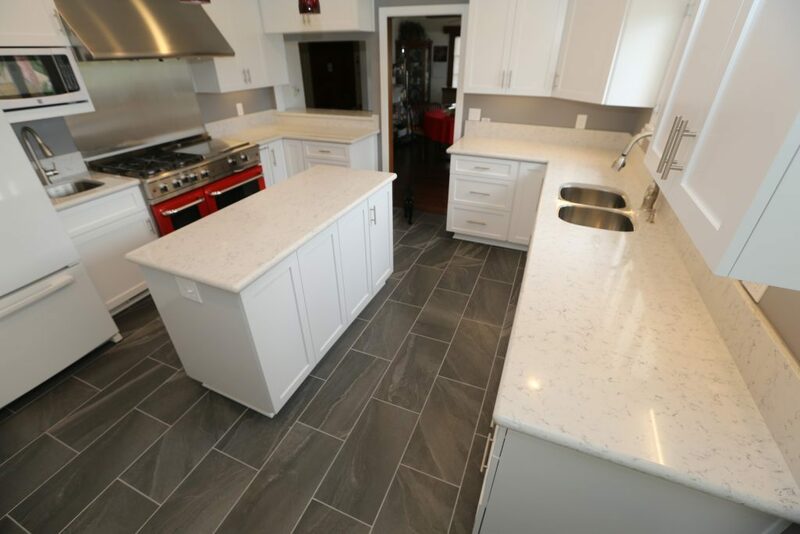 We sincerely care about your satisfaction with your new countertops, and we’ll work closely with you to make your vision for your kitchen or bathroom a reality. 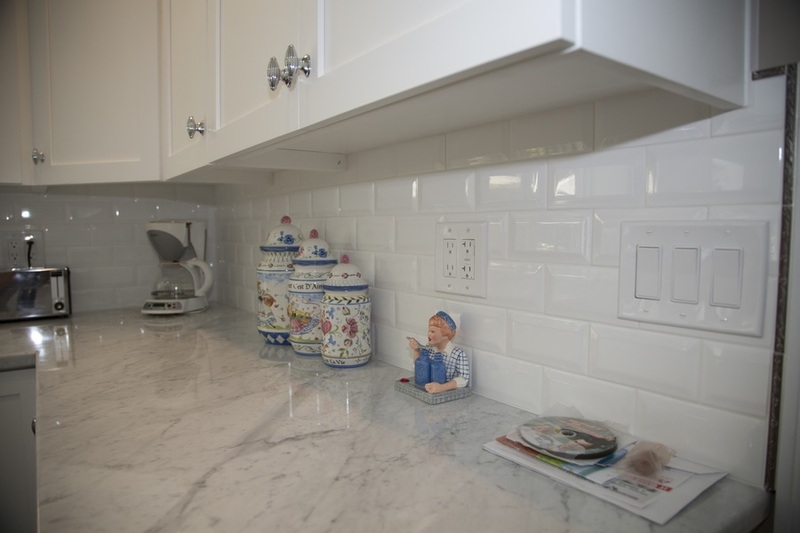 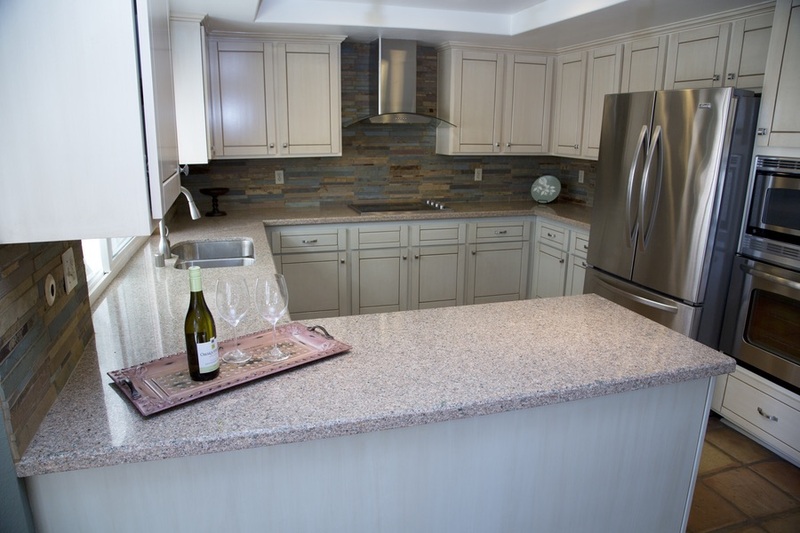 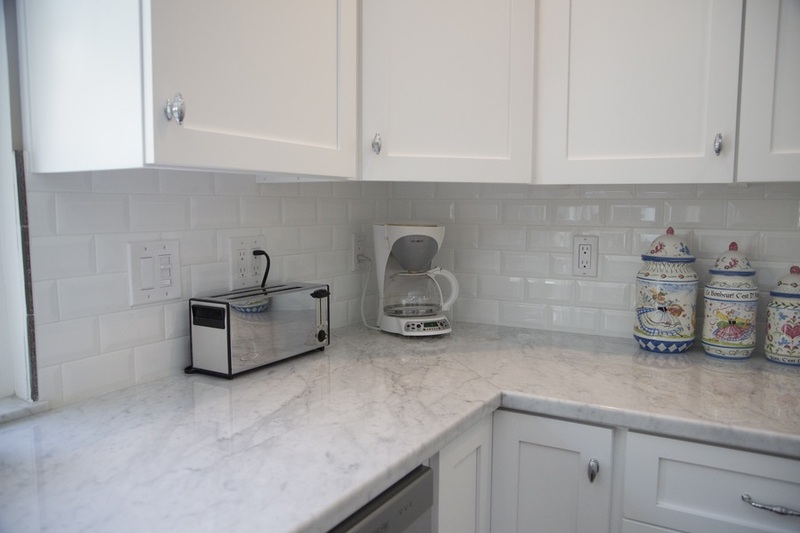 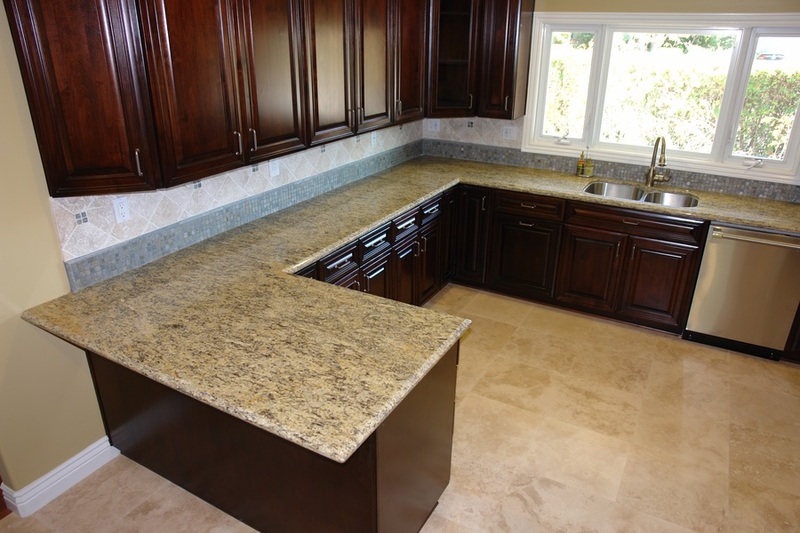 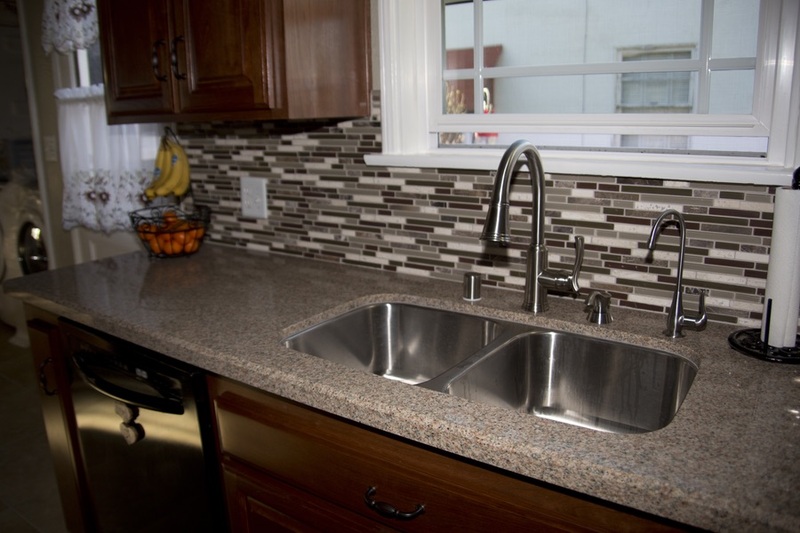 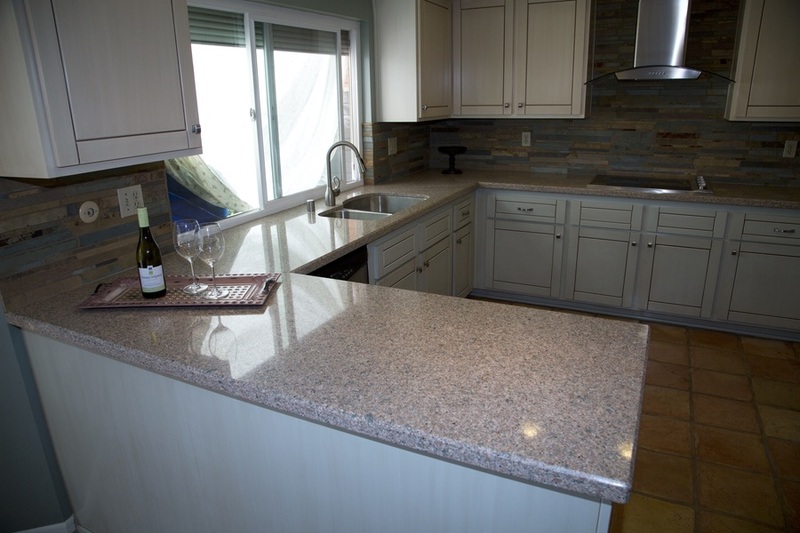 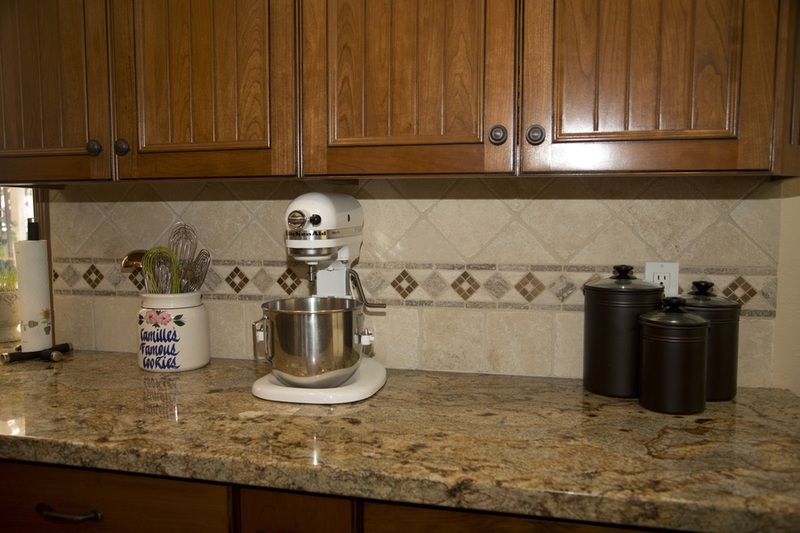 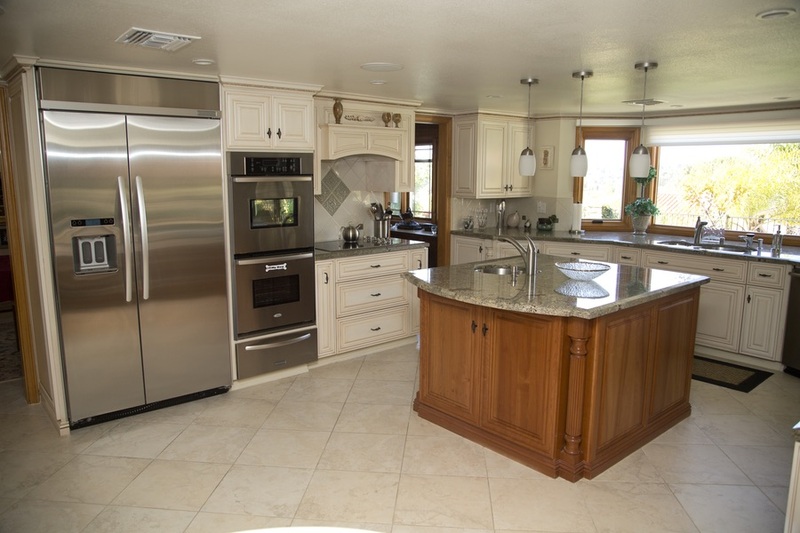 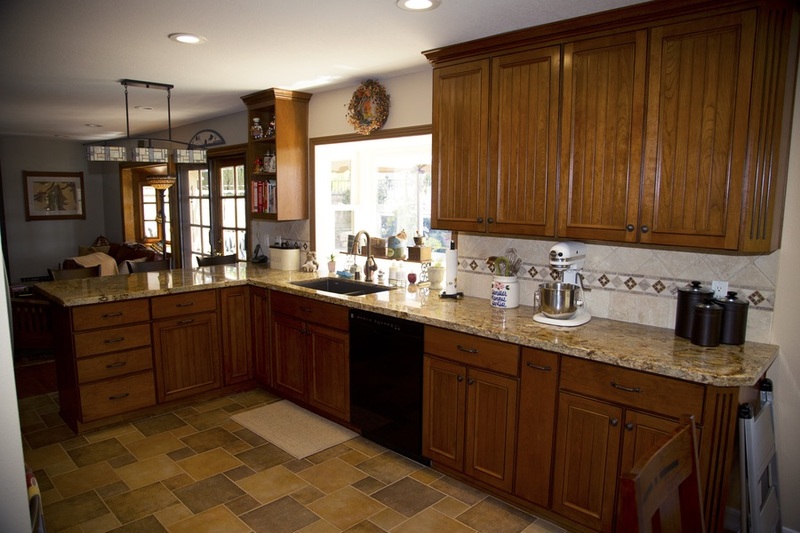 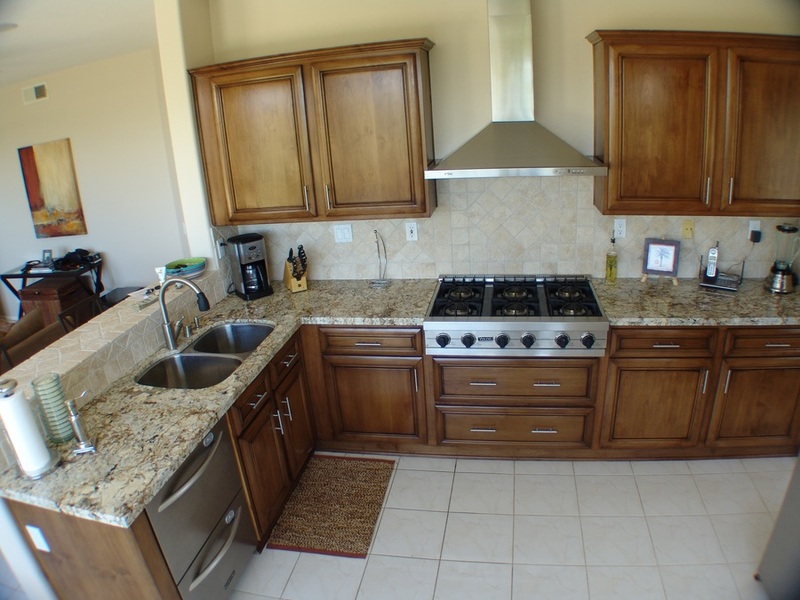 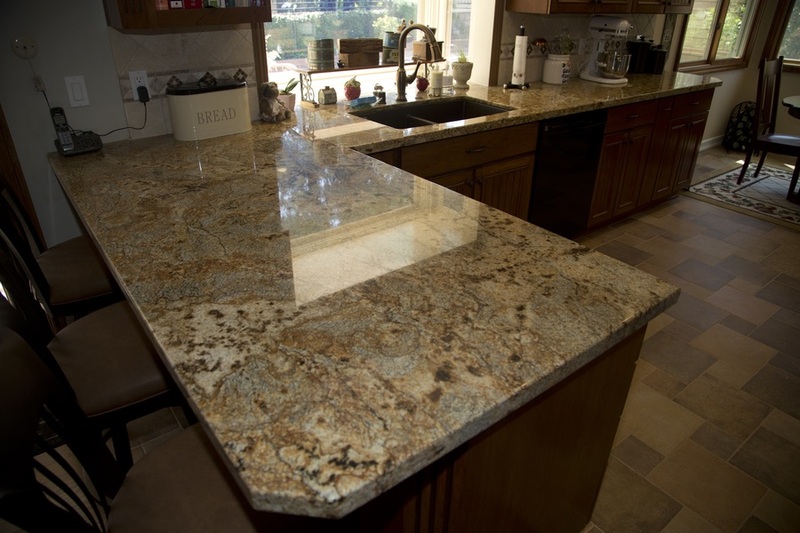 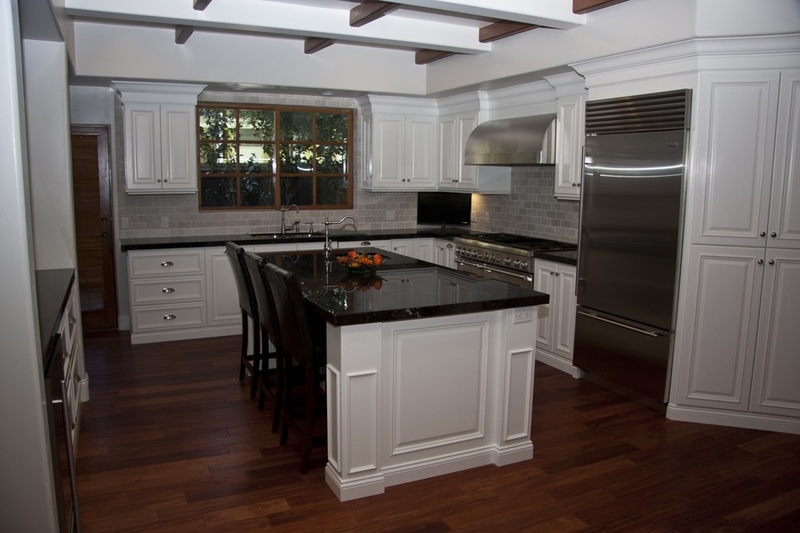 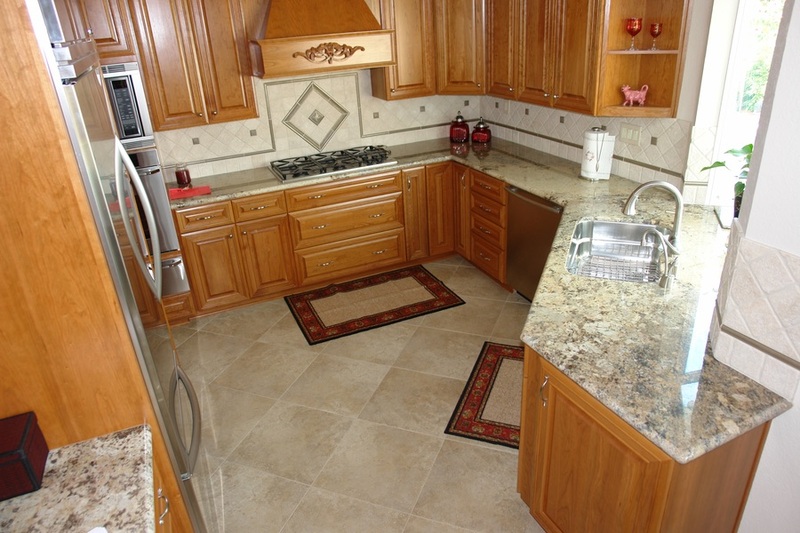 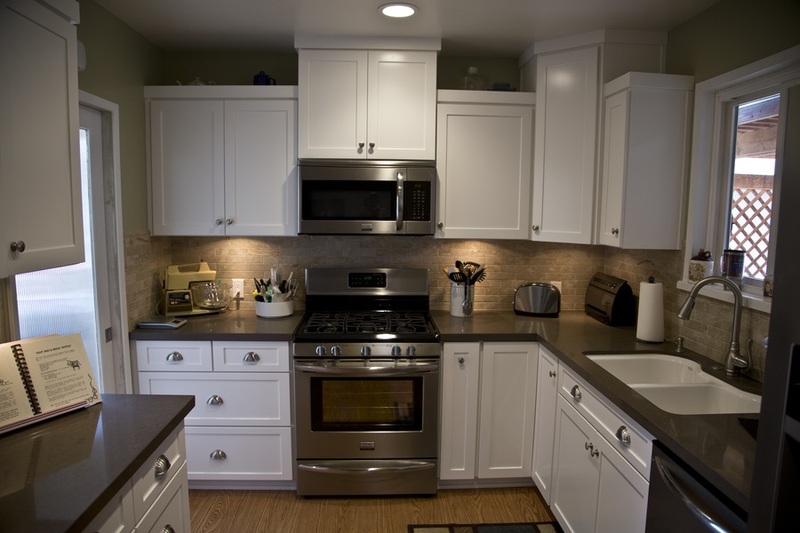 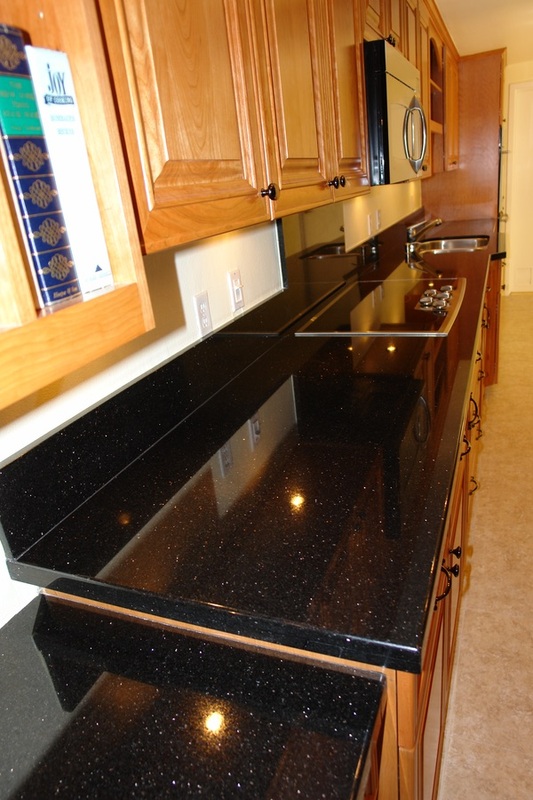 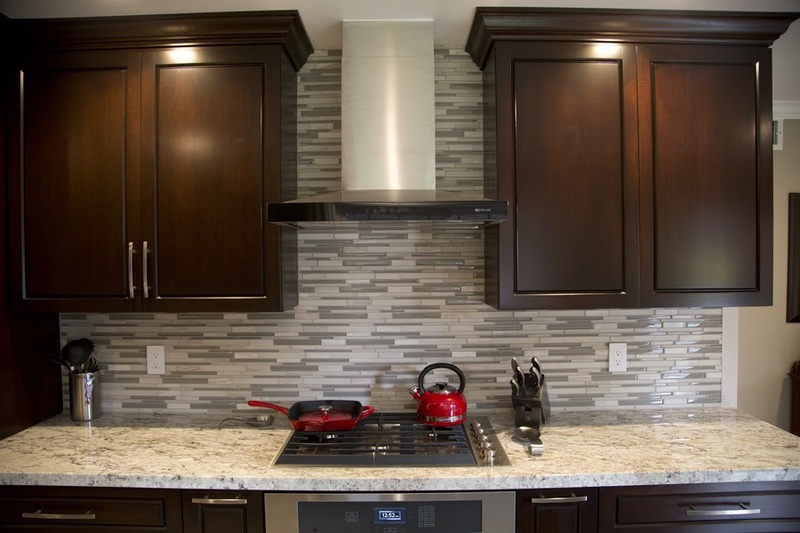 You can trust our experienced crews to install your new countertops perfectly. 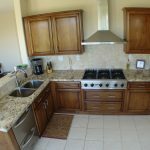 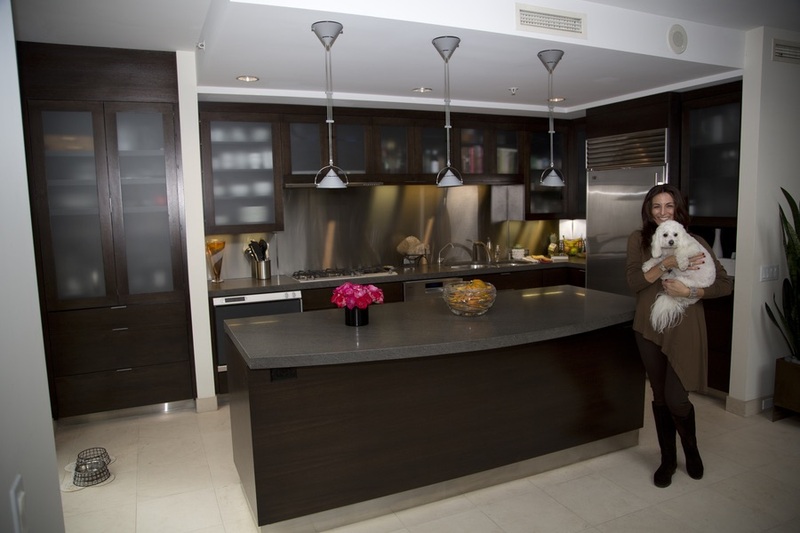 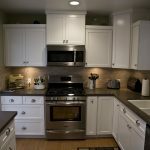 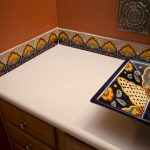 …What Type of Countertop is Best? 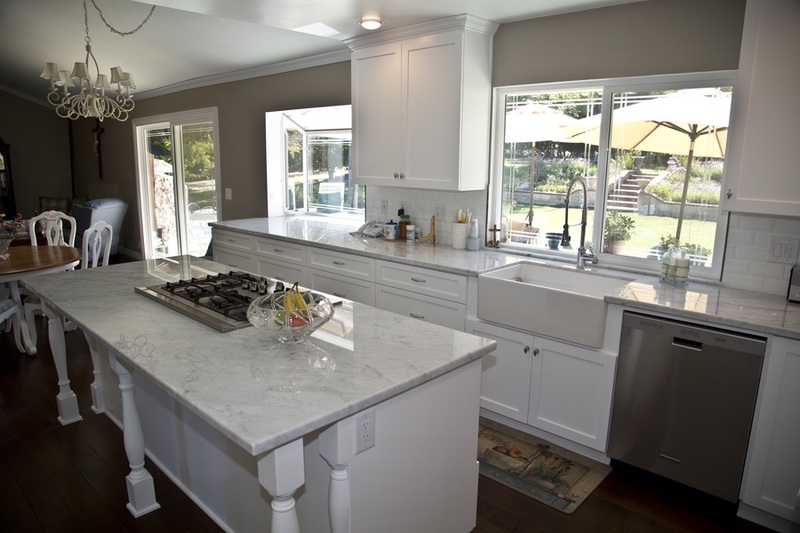 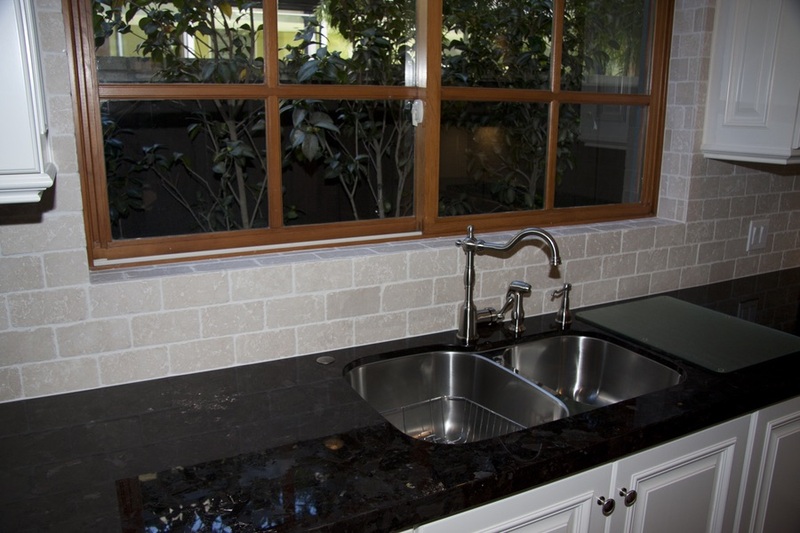 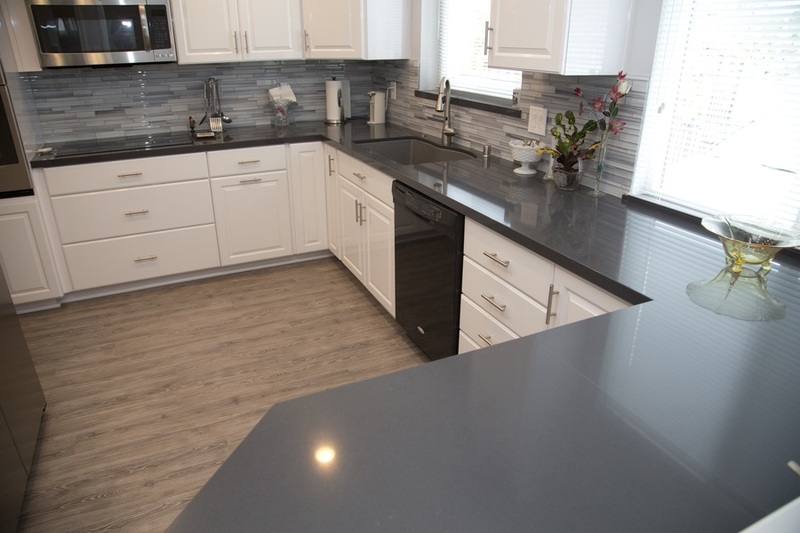 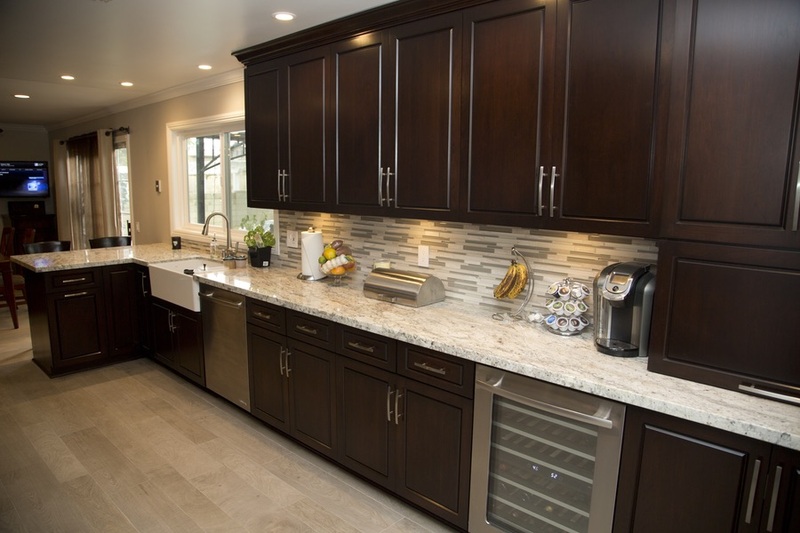 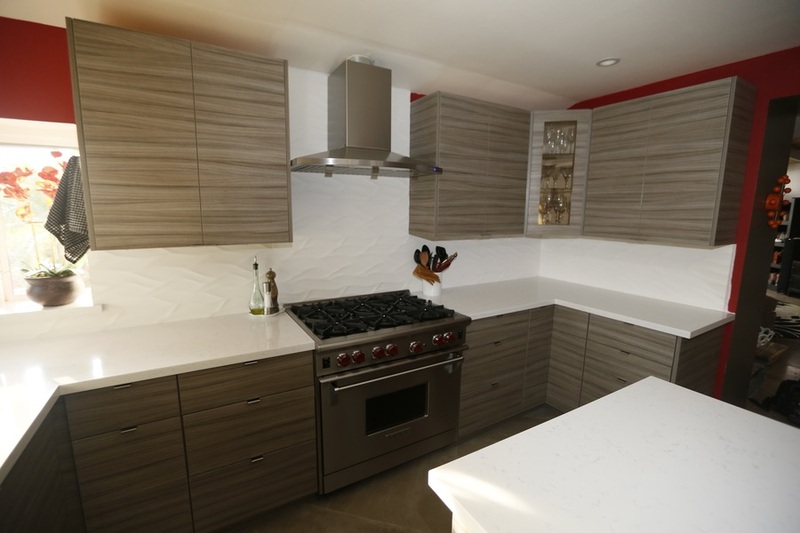 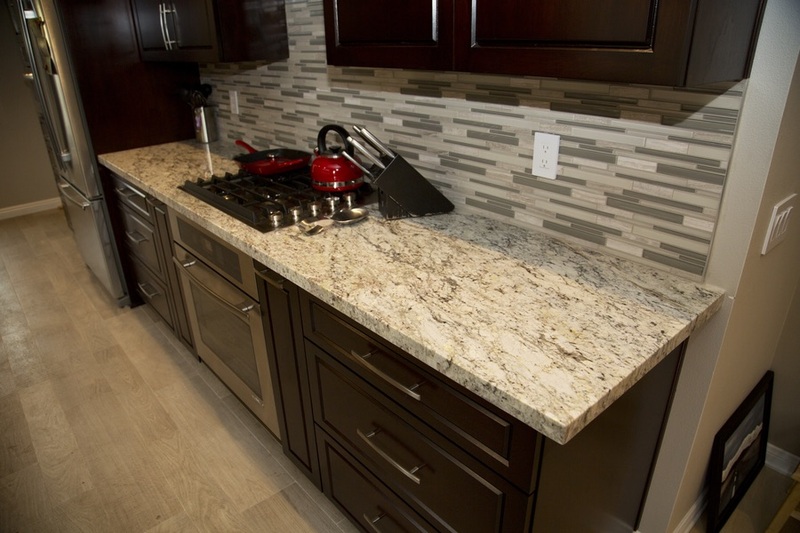 Quartz: A quartz countertop offers excellent durability and timeless good looks. 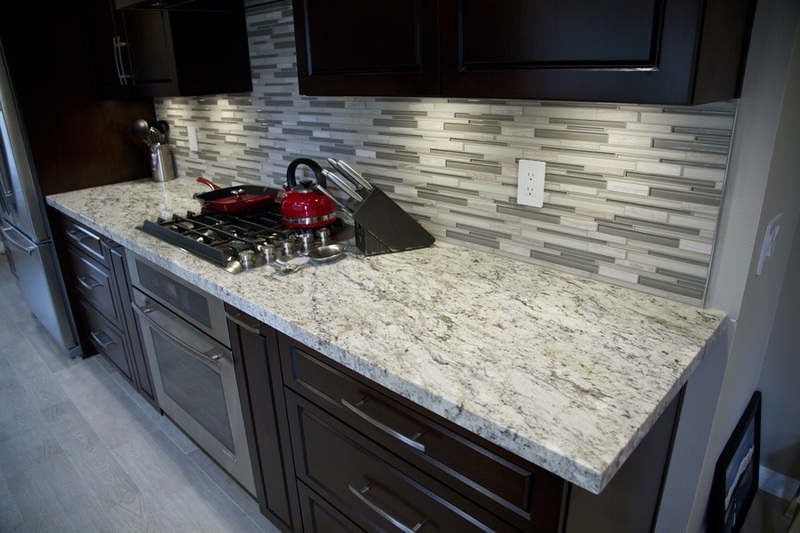 Because this is actually an engineered stone countertop, a huge range of colors and styles are available. 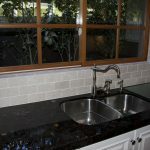 Come browse our selection and see tops on display. 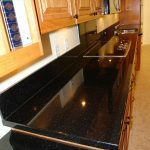 Granite: No two slabs of granite will look alike, which guarantees a unique look for your kitchen or bathroom. 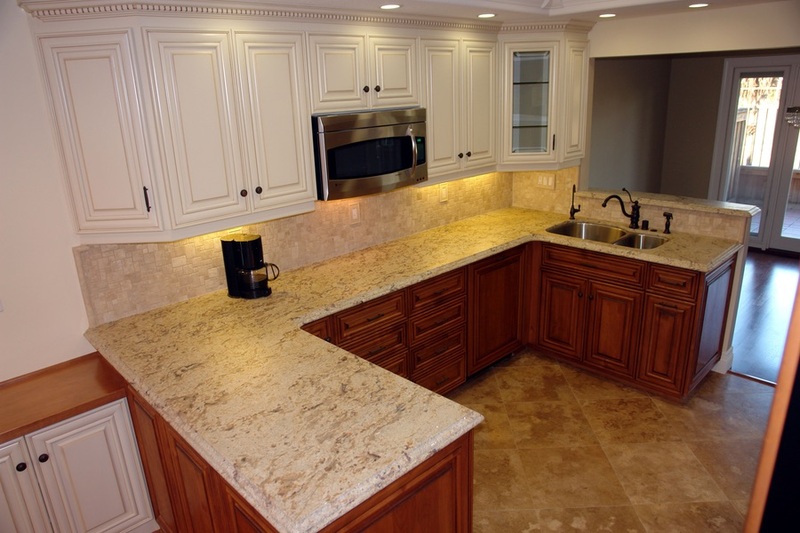 Discover the beauty of movement and character within natural stone. 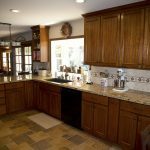 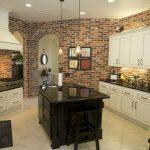 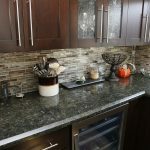 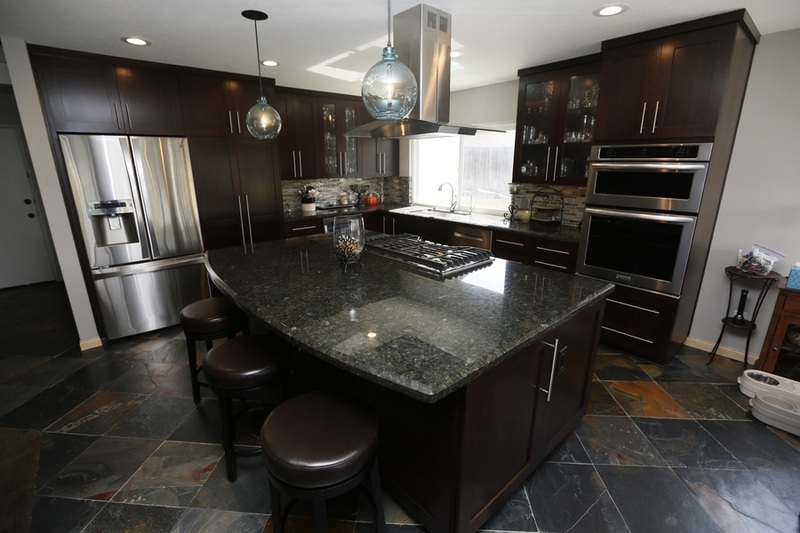 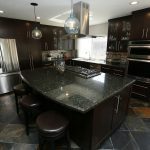 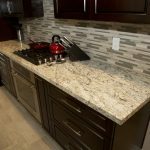 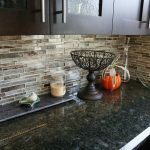 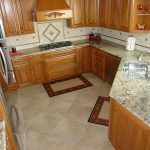 Laminates: The most affordable option, laminates come in a wide variety of colors and patterns and some that look like real stone! 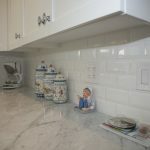 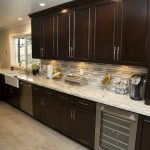 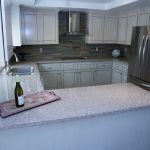 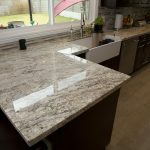 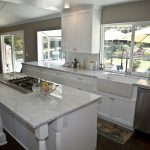 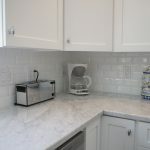 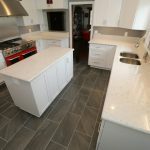 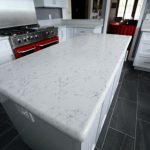 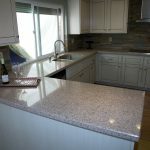 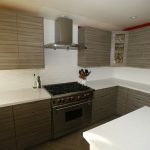 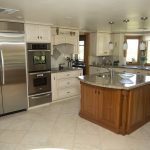 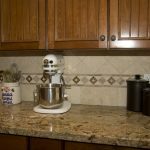 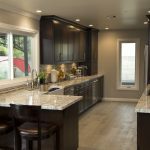 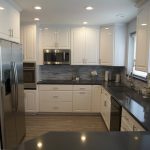 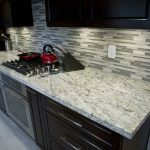 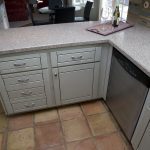 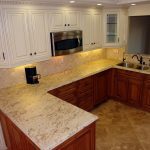 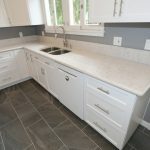 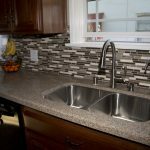 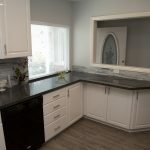 Solid Surface Countertops: Made from highly durable acrylic material, solid surface countertops deliver an excellent balance of quality and value for the kitchen or bathroom. 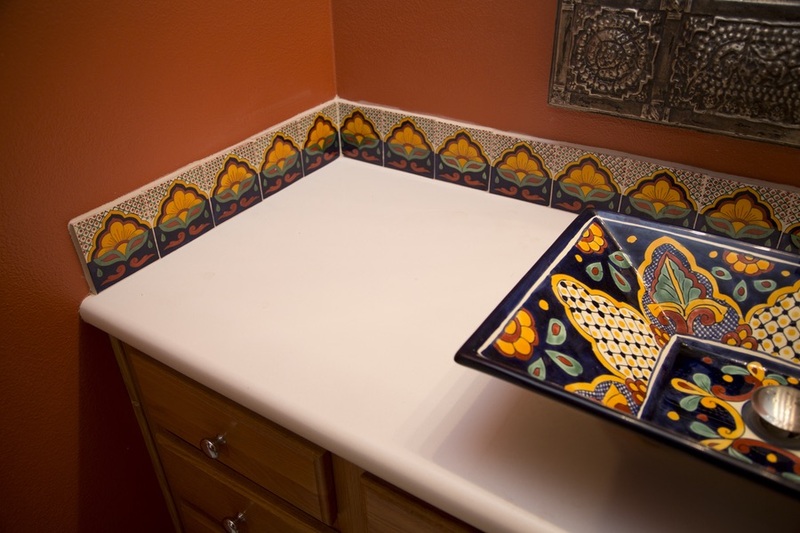 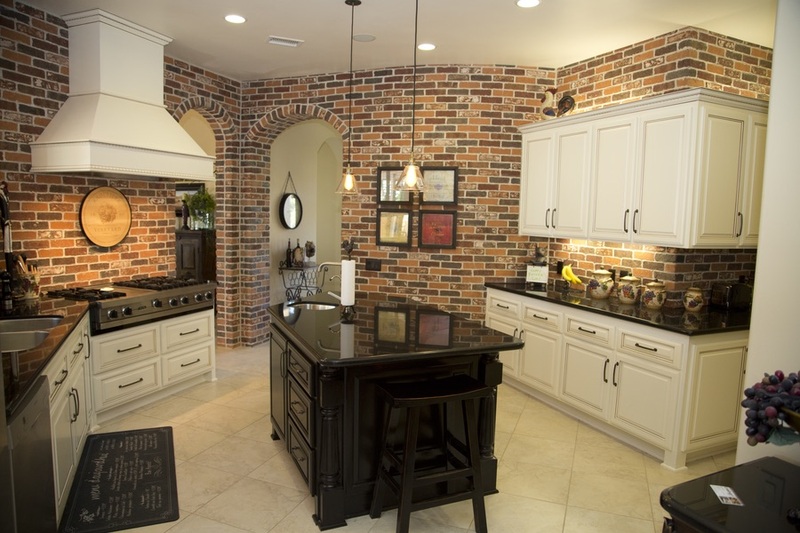 Brands such as Corian offer 100+ colors and patterns, including options that mimic the look of natural stone. 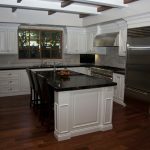 Butcherblock: While wood counters aren’t the best choice for the bathroom, they are popular as kitchen countertops, especially on islands.